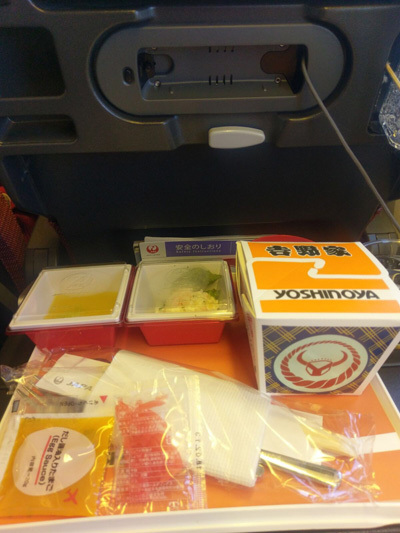 Japan Airlines is now one of my favorite airlines I have experienced! There were many highlights including two meals and snacks provided. 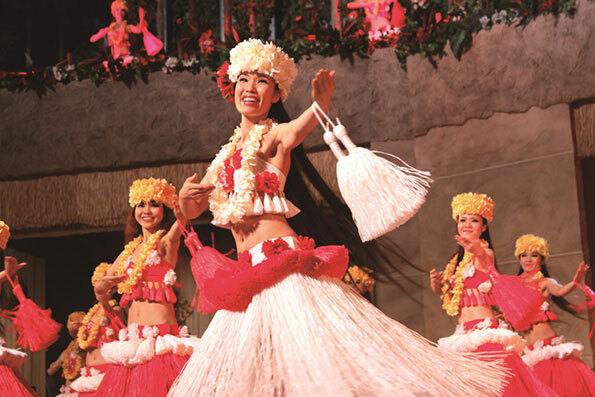 There was plenty of legroom, more than most flights and there were many entertainment options! I used JR East Pass (Tohoku Area) on the Narita Express from the airport to central Tokyo and also to visit Sendai by Shinkansen and it was very easy to use. 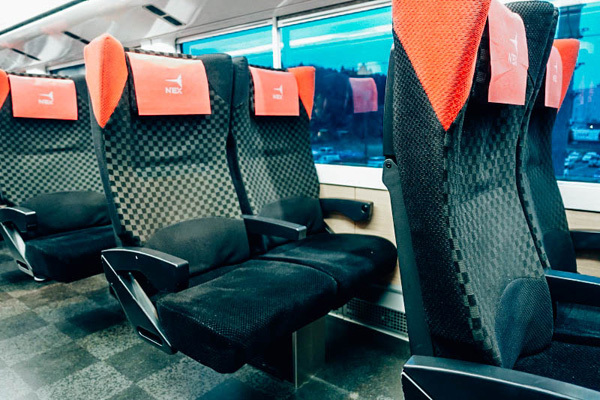 Trains were very convenient, spacious and clean. There was plenty of room for luggage as well. 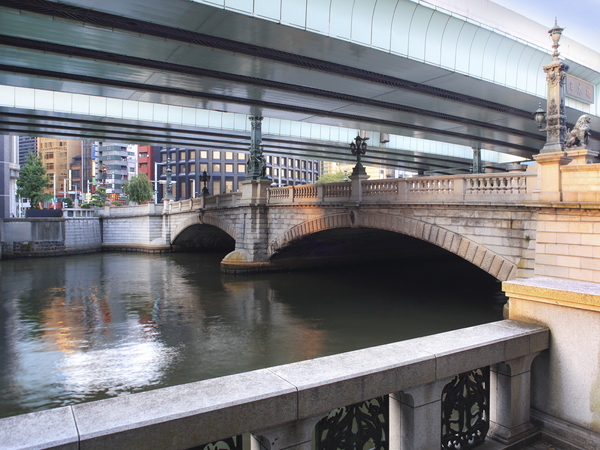 We visited Nihonbashi bridge which was very historic and from the Edo period. We did a stamp workshop while in Nihonbashi which was very fun and a cool way to learn more about Japanese culture. They wrote out our names and then wrote down possible Kanji characters we could use with their meanings so we had the chance to pick something meaningful to us! The décor was very lovely at Hounen Manpuku and it was in a great location by the river. 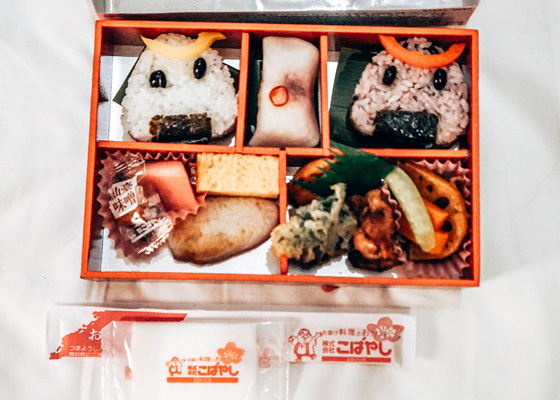 We were given bento boxes, but they were quite fancy with many delicious options including sashimi, tempura, miso soup, hot tea, rice and vegetable soup and they were all very tasty! 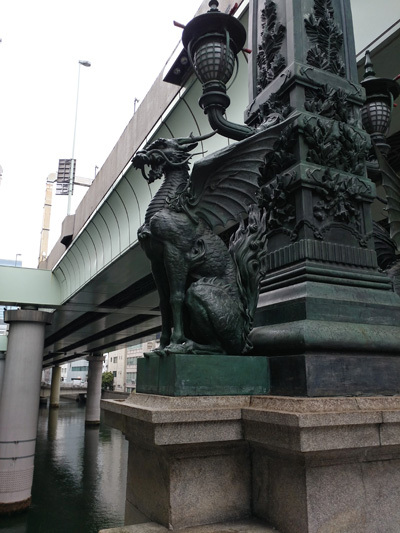 Nihonbashi is a famous historical area of Tokyo. 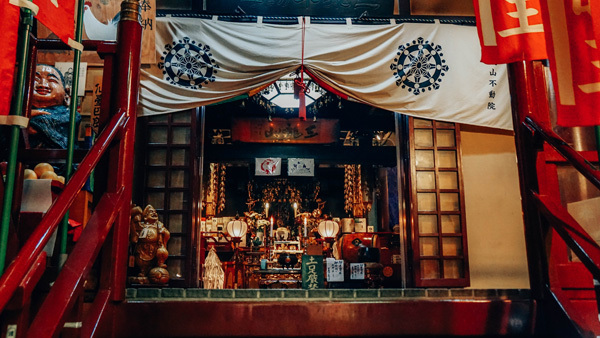 Now dominated by fancy department stores and shopping complexes, you get can a glimpse of traditional Japan through specialty stores. We grated katsuobushi (bonito flakes) at Ninben! We also made a hanko (name stamp), and staff helped us select kanji to represent our names. The food was good! The service was fine, atmosphere was relaxed. We sat on the patio, and even though it was raining that day, sitting next to the river created an enjoyable atmosphere. 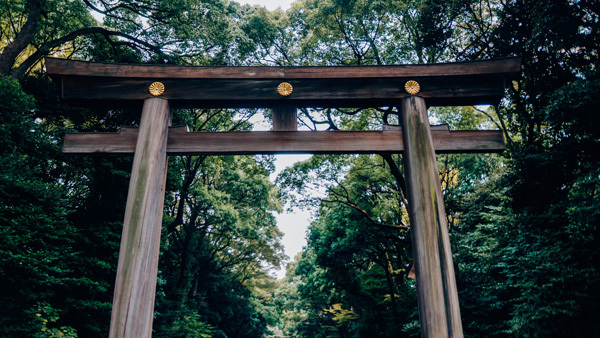 I highly recommend going Meiji-Jingu Shrine to get away from the city and to find peace in the forest and learn more about the Shinto religion. 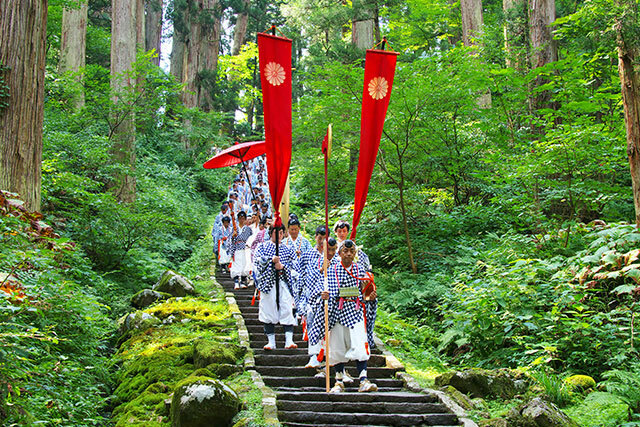 We learned how to visit shrine such as religious believes and rules. We also saw many kids in kimono for their children's festival. 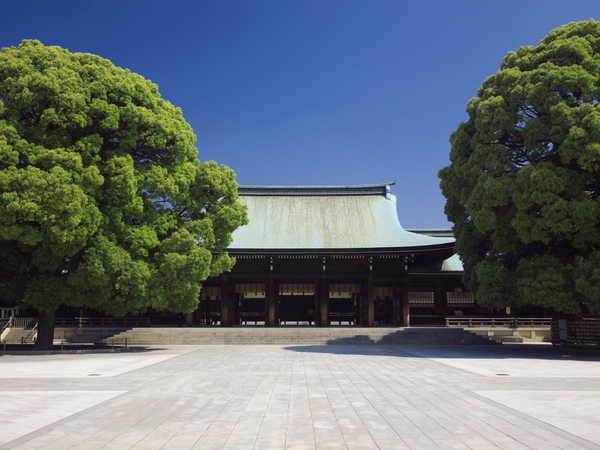 Meiji Jingu is a beautiful shrine, though not too ancient, shrine that should be on everyone's Tokyo list. 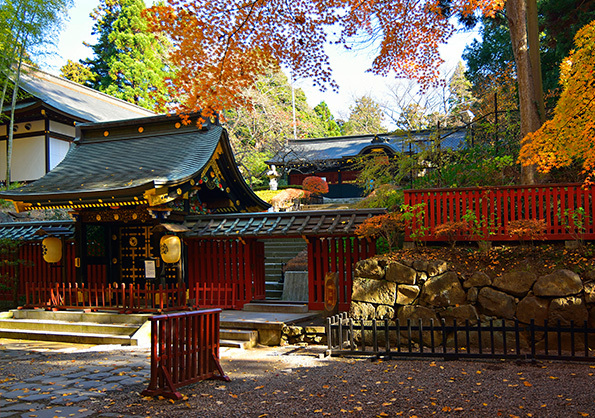 Parts of the shrine were under renovation when we visited, but that didn't dampen the atmosphere at all. 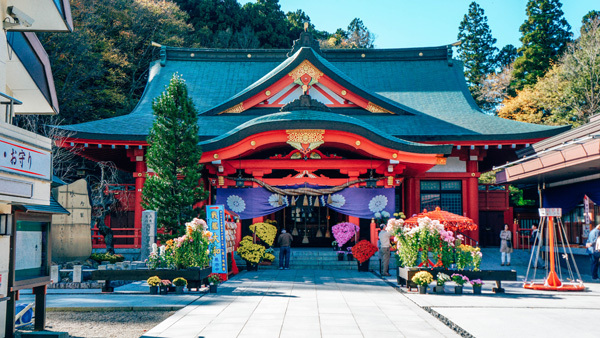 The construction was covered with tarps printed to look like the shrine, very cool! Loved the tree that is two but looks like one and the ema (wooden plaques) with wishes on it. We were lucky and happened to see a miko (girl working at the shrine) demonstrating how they create their elaborate hairdos. 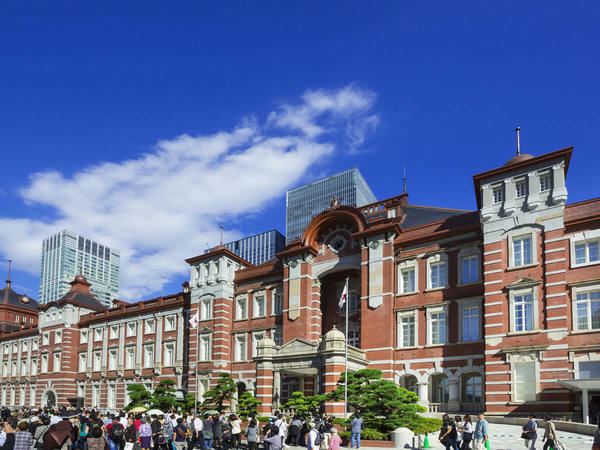 Nezu Museum had offered a Samurai family's personal collection including many Samuria swords, Buddhist scripts, tea ceremony items and more as a special exhibition when we visited. One of my favoite parts was the garden outside- they were so beautiful and peaceful and there were so many fall colors. 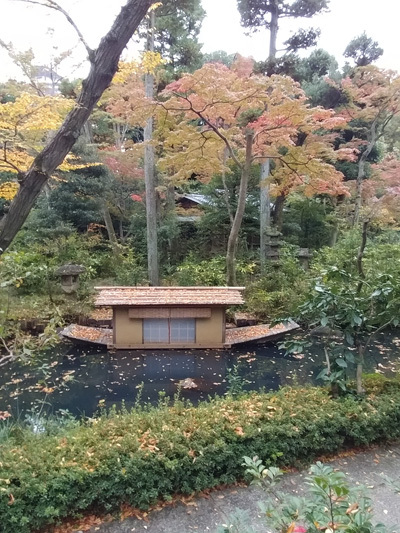 There was also a small pond and a shrine. Dinner was at Teyandei-Omoya - a traditional Iazaya place that looked like a house which was very fun. They also had an area with tatami seats which is definitely a very fun way to experience the culture. 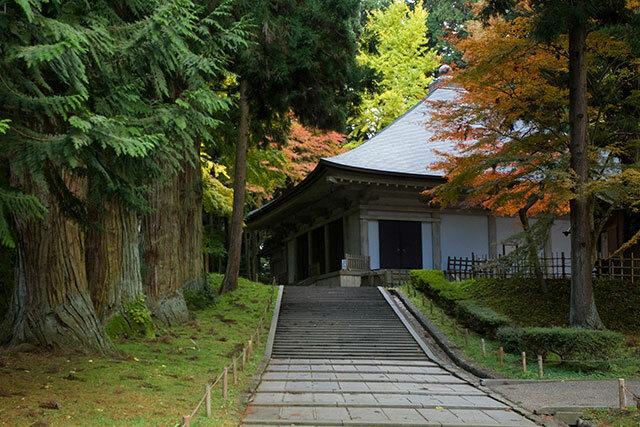 Nezu Museum has a large, elaborate Japanese garden, the perfect place to stroll about. 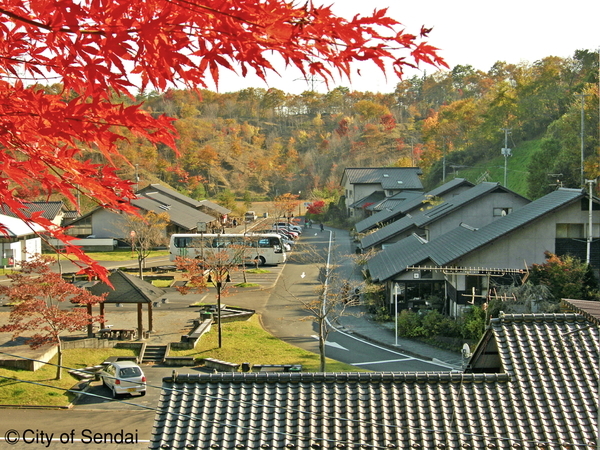 If you can time it to see the changing leaves or cherry blossoms, it's even more beautiful. Inside the museum, the space is beautiful and relaxing. Exhibits change periodically, but the Buddhist statues and sutras were particularly good. 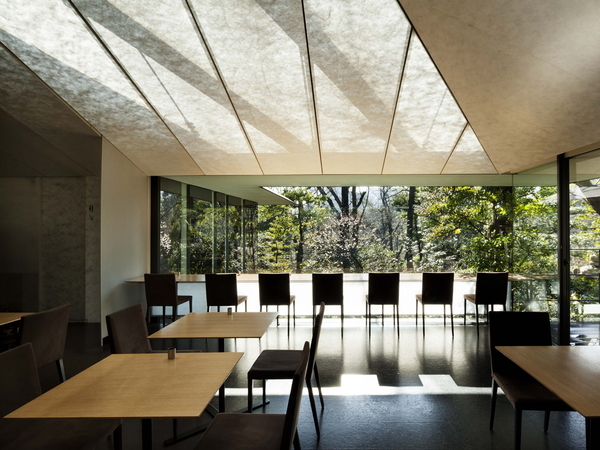 The Teyandei-Omoya's vibe is cool, like a hidden restaurant. 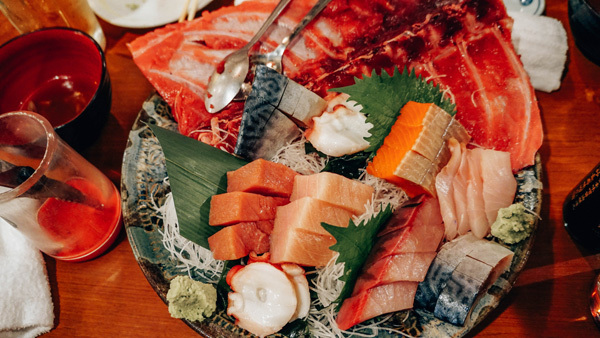 The service was fine, and food is an interesting twist on traditional izakaya fare. At the exit, they offered a choice of a fizzy bath tablet (nyuyokuzai) or candy, I chose the nyuyokuzai, so cool! Never been offered that at a restaurant before. 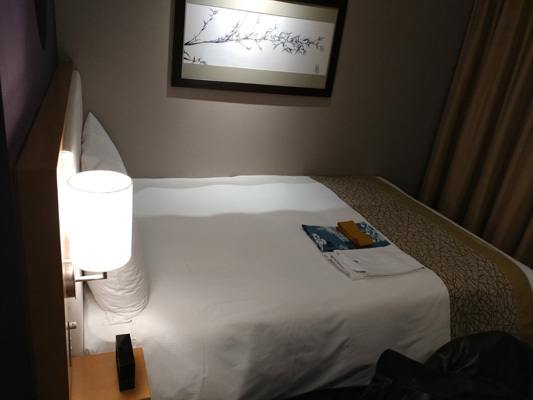 The hotel Ryumeikan Tokyo had really great guest service, comfortable beds, a very nice breakfast buffet with a great view of the city. 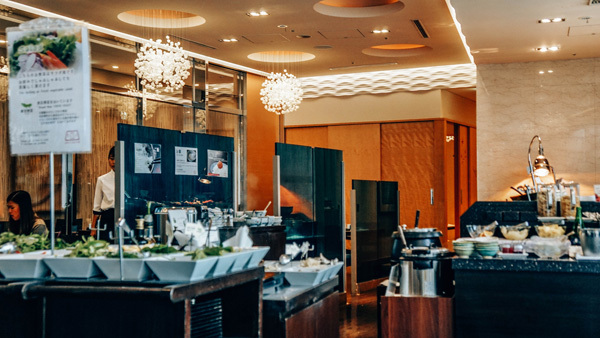 Hotel Ryumeikan Tokyo is a modern-looking hotel with a very nice lobby. 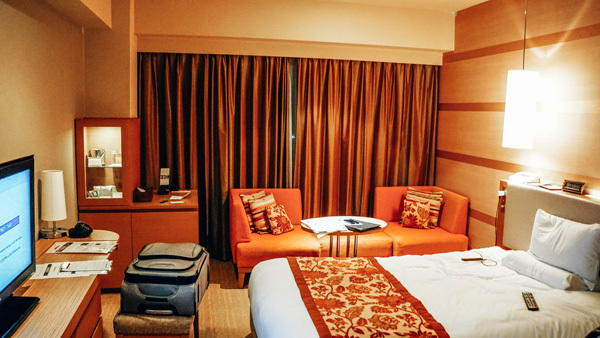 The room was clean, very nice. 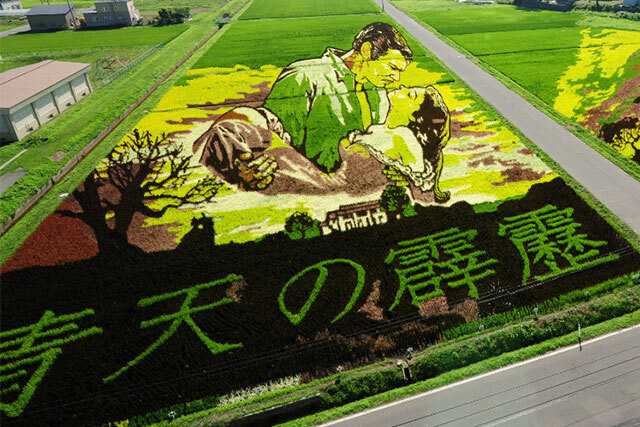 It's small of course, but that is normal in Japan. The bathtub was a good size though, made use of the fizzy bath tablet I picked up at Teyandei-Omoya. 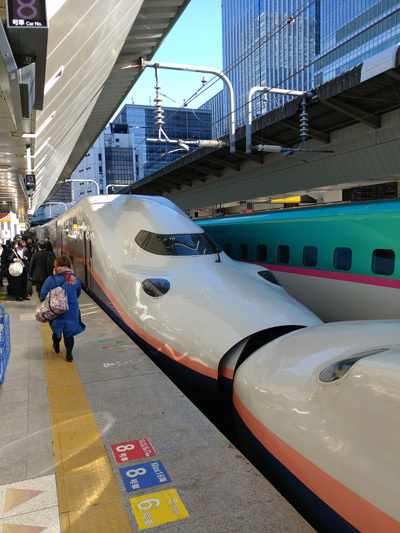 This was my first time on a shinkansen train so it was very fun. There is a lot of leg room and plenty of room for your bags. The seats also recline quite far. 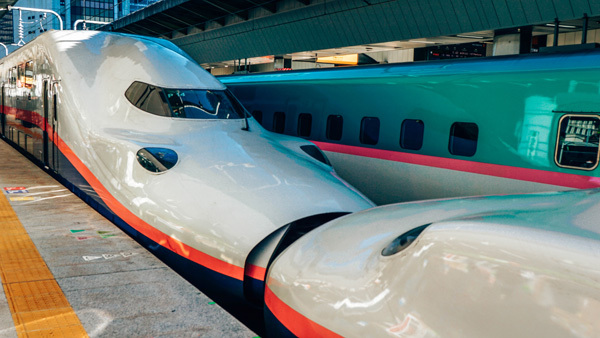 The ride to Sendai just takes about under two hours. Sendai is famous for their beef tongue so I decided to try two different flavors- salted and soy at Date no Gyutan Honpo and they were both delicious. 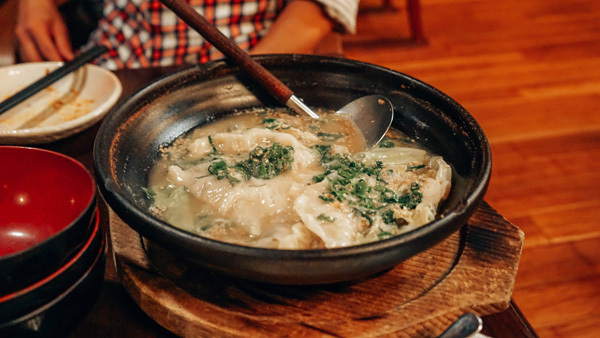 I also really loved the soup that came with it as well, the flavor of the broth was incredible. 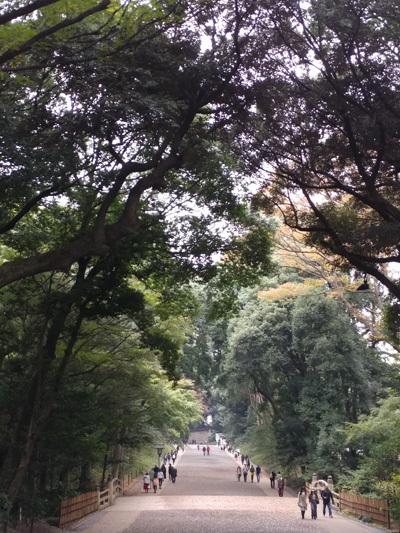 We headed to the grounds where the Sendai Castle used to lie. 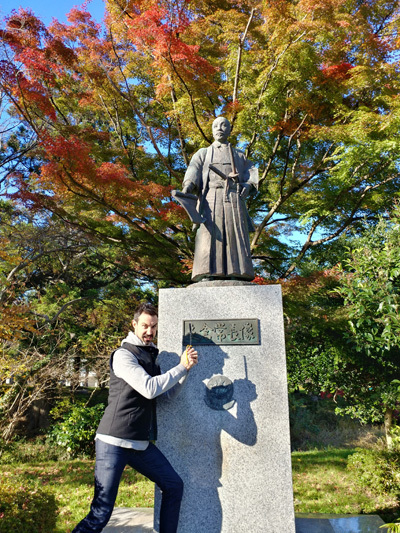 We got to learn about the history of the renowned and powerful lord Date Masamune who ruled Sendai. There was an incredible statue there dedicated to him. 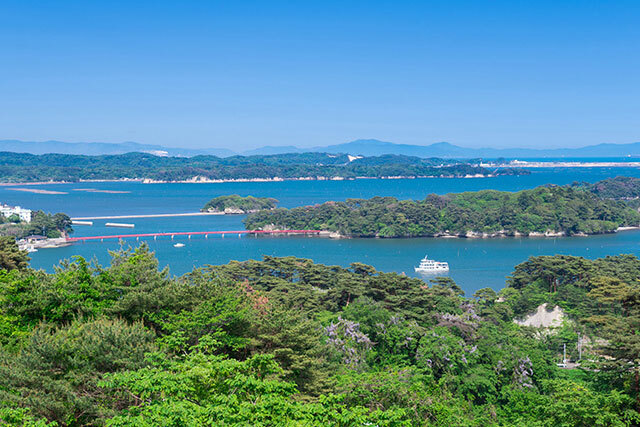 This area had some of the best views in all of Sendai! 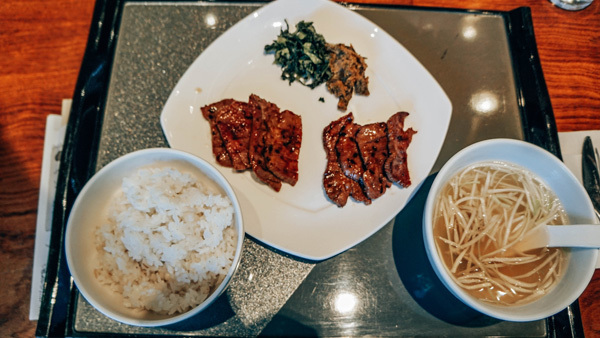 Gyutan is beef tongue, which is not very popular in America. But I advise giving it a try, the way they prepare it in Japan it's delicious. Gyutan offered a thick-cut beef tongue, a specialty in Sendai. Castle is a bit of a misnomer, they have some gates and buildings, but it's mostly the ruins of Sendai Castle. Numerous statues, including a giant eagle that was knocked off it's pedestal, are great for taking pictures. The ruins site is on a hall, and the views of Sendai are spectacular. 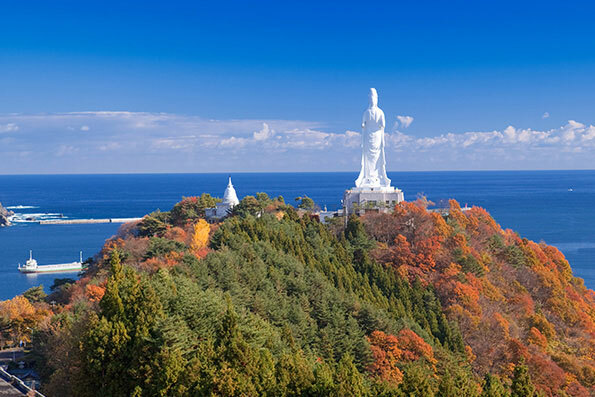 You can even see the Sendai Daikannon (the huge Kannon statue) in the edge of Sendai city. We were able to learn even more about Date Masamune's life and this area contained his and some of his relatives mausoleums. 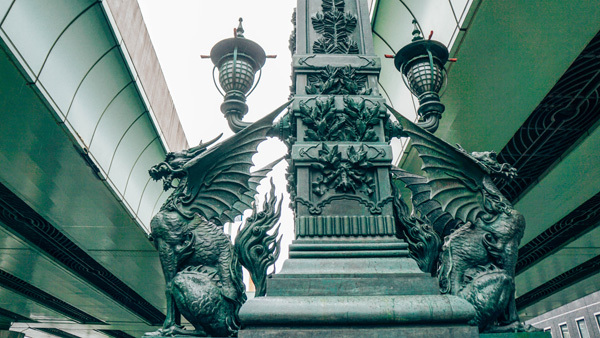 The details on them were actually quite beautiful and intricate with a lot of hidden symbolism. We also visited the museum there which contained many artifacts from his life. 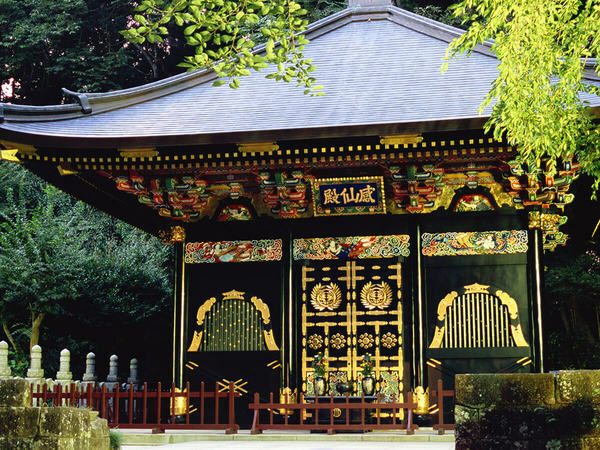 Zuihoden is a complex of elaborate, Buddhist-influenced building built to house the remains of the renowned and powerful lord Date Masamune who ruled Sendai and two of his descendants. It's really spectacular. 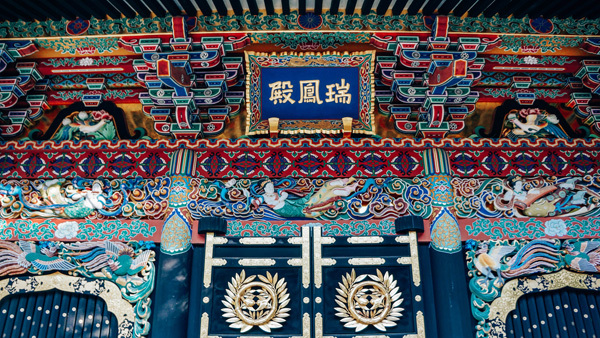 The decors themselves are studies in Buddhist art. 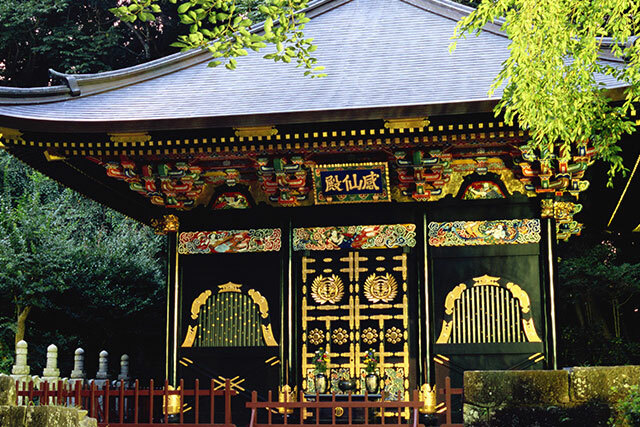 A museum on site houses historical artifacts, including Date Masamune's hair. 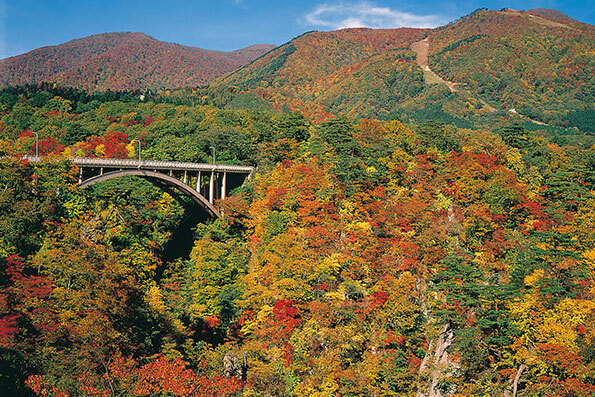 * Sendai Marugoto Pass (unlimited rides for two days) = 2,670 yen for adults. 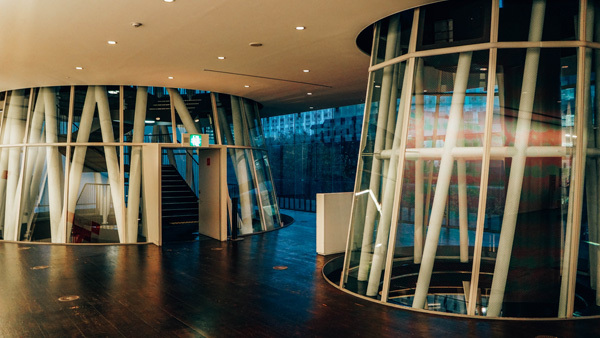 The sendai mediatheque was completed in 2001 and is a multi-use public facility containing many areas including a library and an art gallery. The architecure is one of a kind. The building design is fascinating, really worth seeing. Instead of traditional beams, its supported by “tubes” and a honeycomb steel flooring. The tubes each have a function, like hosing stairs of ventilating the building. 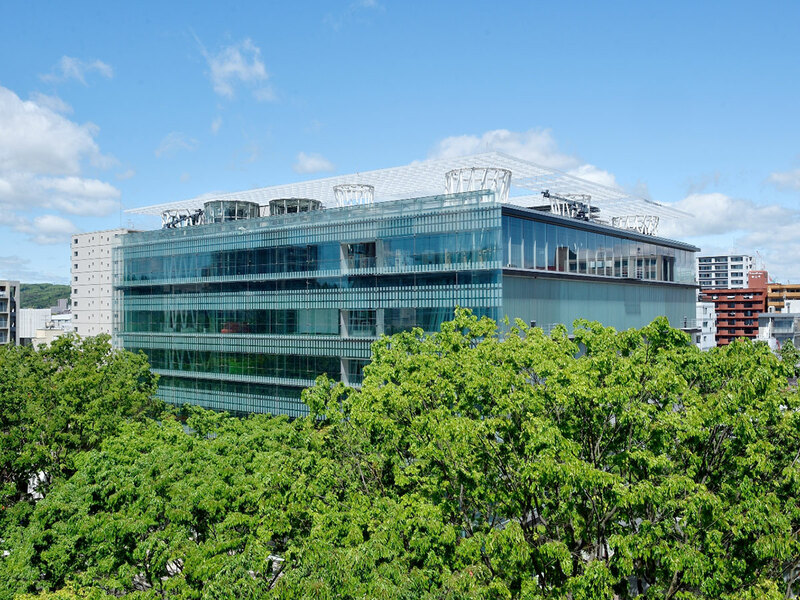 A double glass “skin” makes for efficient heating and cooling. 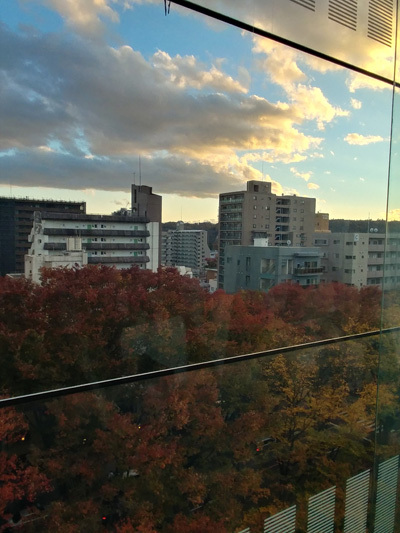 Sendai Mediatheque houses a library and other civic endeavors like a paper recycling project that is just getting started. 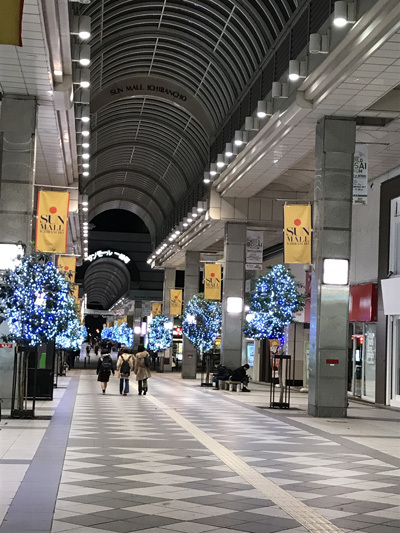 Sendai is called the city of trees and we walked along a Jozenji-dori street in these beautiful Ichibancho areas with so many trees, during December it is very famous for SENDAI pageant of Starlight because they light them up for Christmas! 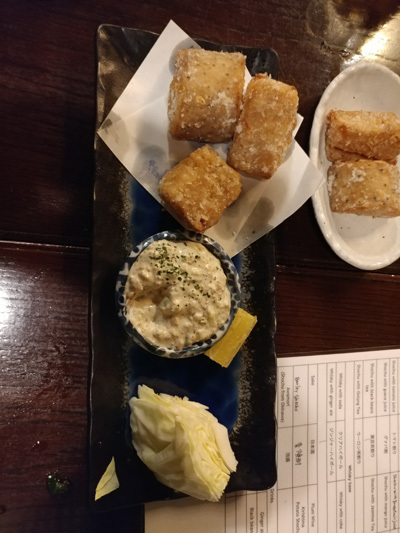 The atmosphere of Izakaya Tsudasengyoten was really great, the service was fantastic, our server was incredibly attentive. We tried so many great foods including fried squid and oysters. It was really fun because we got to try our hand at opening the shell and getting the oysters out ourselves! 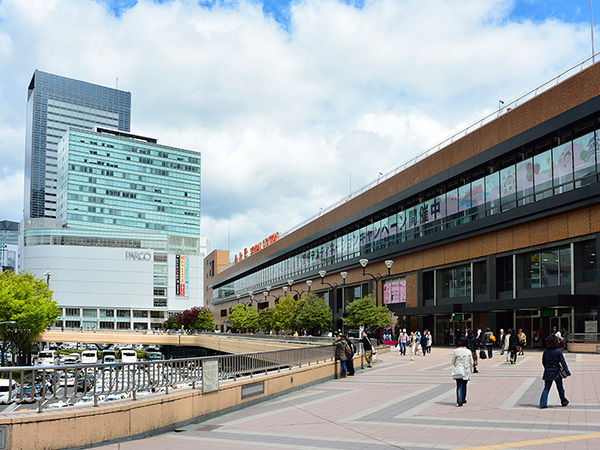 Ichibancho is the main shopping road leading to Sendai Station. 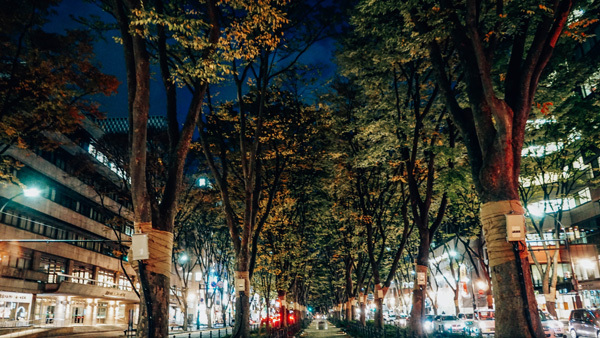 You can find the usual “shotengai” favorites, like restaurants, local stores and an arcade or two. 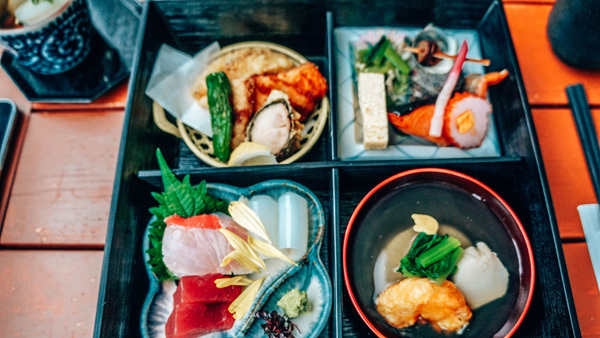 Good food, service, sake. Really like nakaochi, it's rare to eat that. Our set course meal was a veritable feast that we couldn't quite finish. 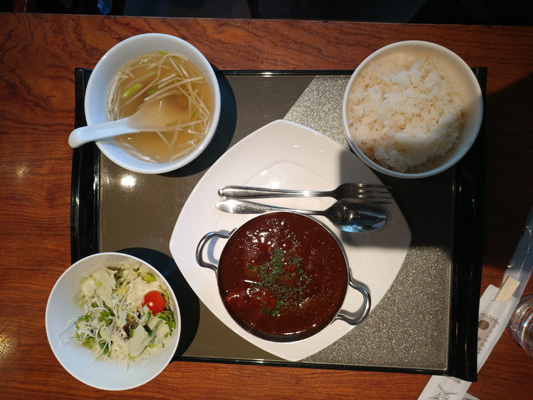 One of their signature dishes is seri nabe, a Sendai specialty featuring a parsley-like vegetable. It's a good way to eat some green vegetables! 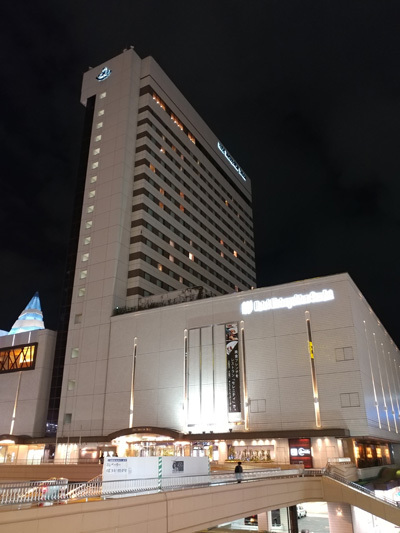 The Hotel Metropolitan Sendai was in a great and convenient location right next to the train station and in the heart of the city. The room was incredibly comfortable! The lobby was gorgeous and the decor was wonderful, this hotel definitely felt very luxurious! The room was very nice, clean. Breakfast was a buffet, really good! One unique feature was a smart phone in the room that you can use to surf the net for free of charge. This was one of my all time favorite activities while in Japan. We got to rent electric bikes which I had never been on before. 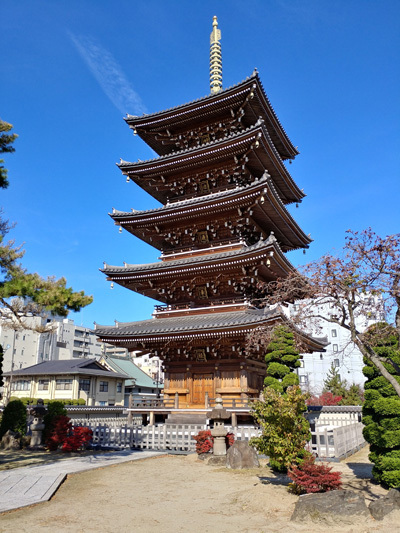 We went to 3-4 temples and shrines through out the city and they were all so beautiful, especially with the Fall foilage. 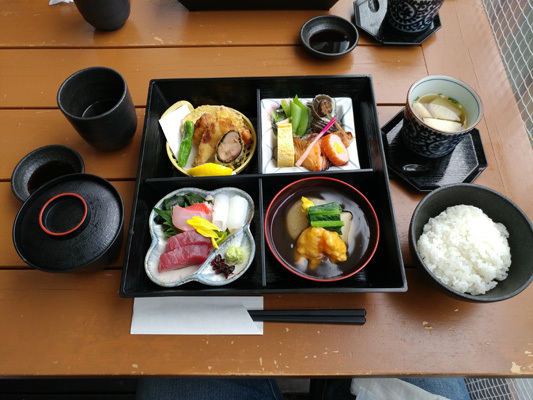 Taiyouro was one of my favorite restaurants I tried in Sendai! It is a fusion between Japanese and Chinese food and we got to try some really delicious fried rice. 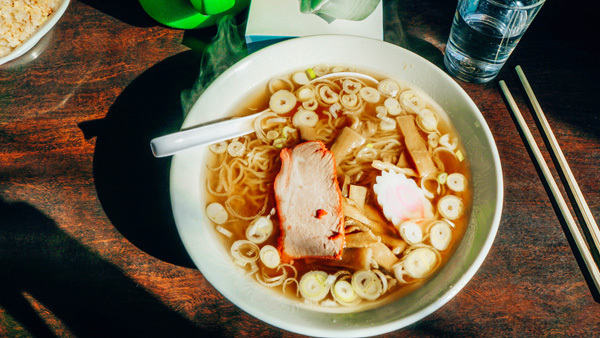 I also had some ramen noodles and the broth and warmth on a cold Fall day was just what I needed- it was perfect! Riding on a bike and touring temples was one of the best parts of this trip. 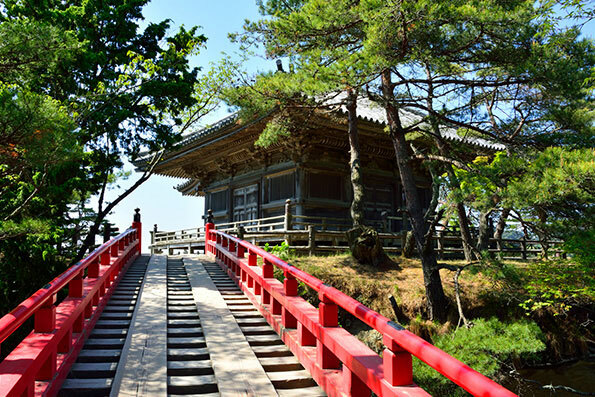 Temples were beautiful, obviously we toured the best ones – Syorakuji, Koshoji, Yakushido. Foliage was beautiful also. Taiyouro is a Chinese restaurant that is quite popular with the locals. 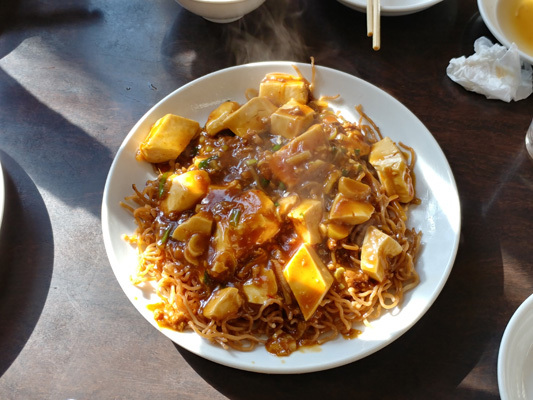 Fans of B-kyu gourmet should try the mabo yakisoba, a dish that combines Chinese classic mabo tofu with yakisoba, Japan's ubiquitous pan-fried soba noodles. 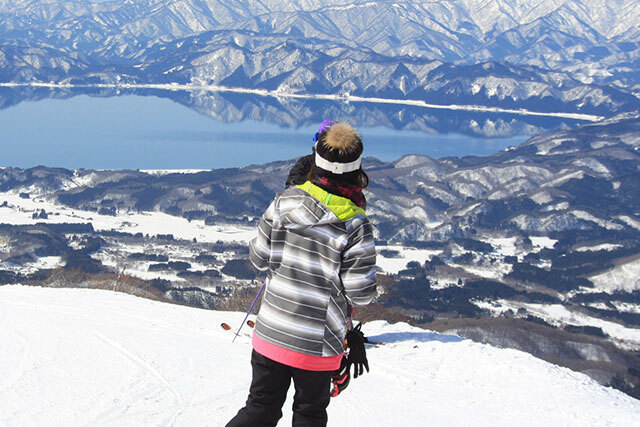 * Use Sendai Marugoto Pass (unlimited rides for two days). 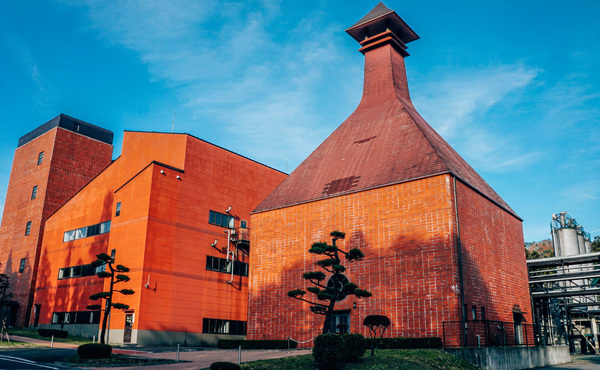 This distillery distills and stores malt whisky and other beverages. On the one-hour tour of the facility, you can watch the manufacturing process and taste the whisky made there. It was so interesting to see that the founder had visited Scotland himself to study and learn how to make whiskey because there is actually quite the science behind it! The outside of the distillery was also so pretty! The setting in the mountains and next to a river was gorgeous. At the end of the tour, you get to try the whisky yourself! I am a whiskey fan, and this place was so much fun. 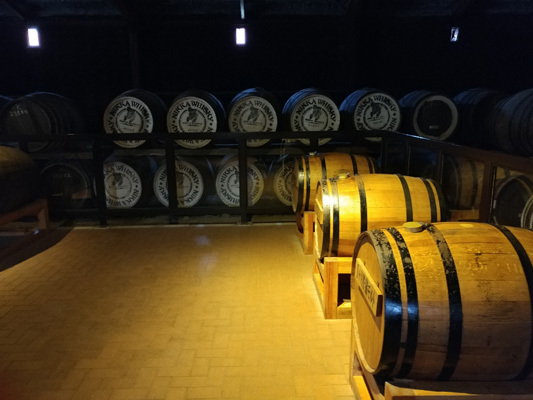 Nikka comes from the name of a local river. 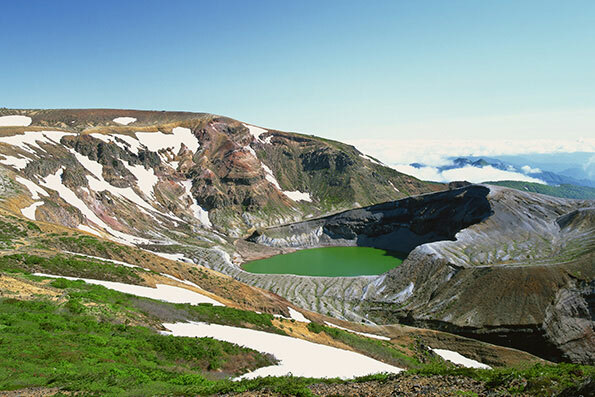 The founder, Masataka Taketsuru chose the spot to build a distillery because of the natural conditions (they're similar to Scotland) and access to top-quality water from that river. Accordingly, the grounds are beautiful, even saw some swans lounging by a pond. 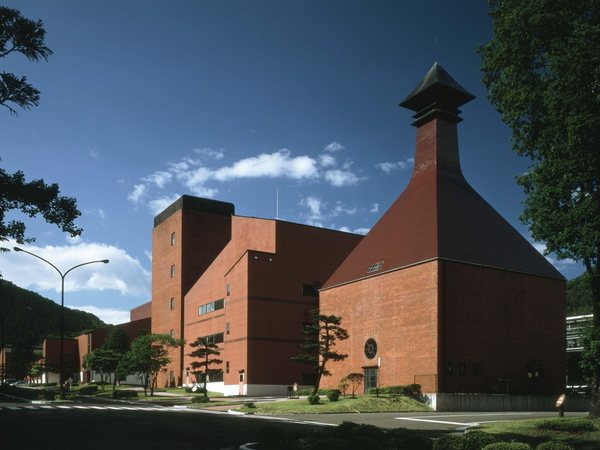 The distilling process is of course filled with Japanese craftsman-style quality and attention to details. Best part? The free samples following the tour! Akiu Craft Park is such a cool concept because people are able to go there and take craft classes and learn more about the culture hands on. I had such a fun time painting my very own Kokeshi doll. There was a teacher that taught us some basics and showed us many different examples and then we actually got the opportunity to paint our own! 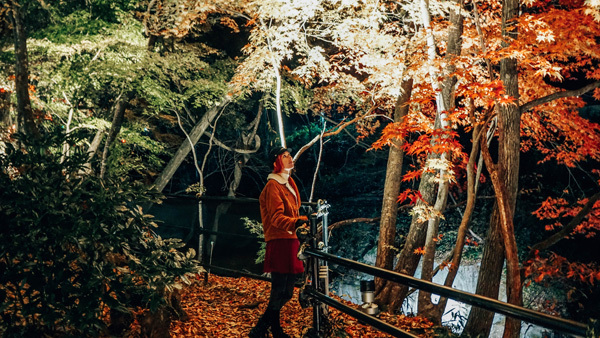 It was so unique and beautiful event at Rairaikyo Gorge! 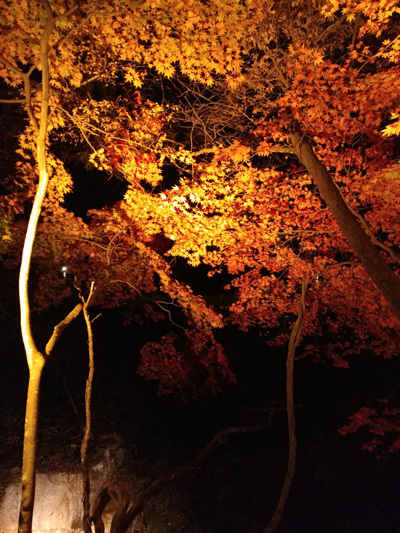 The setting is gorgeous right next to a gorge and you get to walk around and look at all of the amazing foilage, but actually lit up at night! 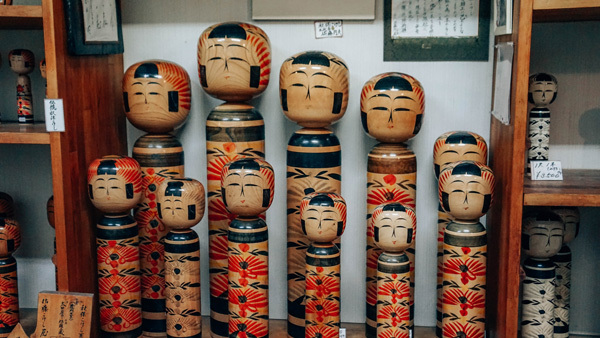 Kokeshi are one of the traditional crafts in the Akiu area. 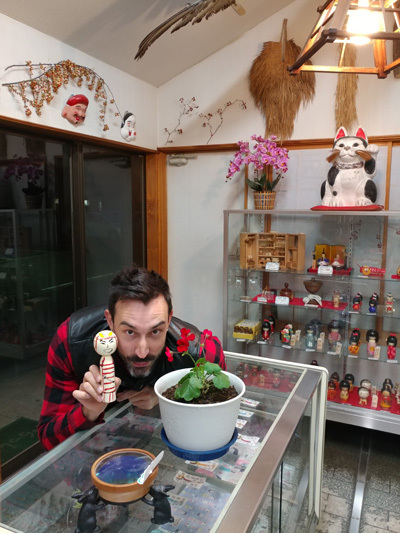 We tried kokeshi painting here. Kokeshi look simple, but are actually quite difficult to paint well. The basic idea is grab the brush, take some cues from the masterpieces lining the shelves around you, and go to work. 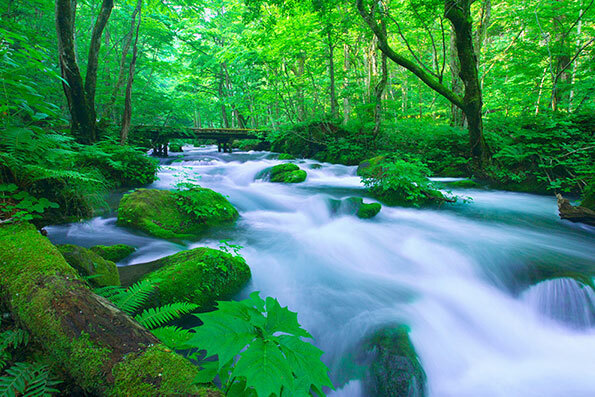 Rairaikyo is a natural gorge that features gorgeous trees, moss-covered rocks and a stunning view down to the crystal clear river below. 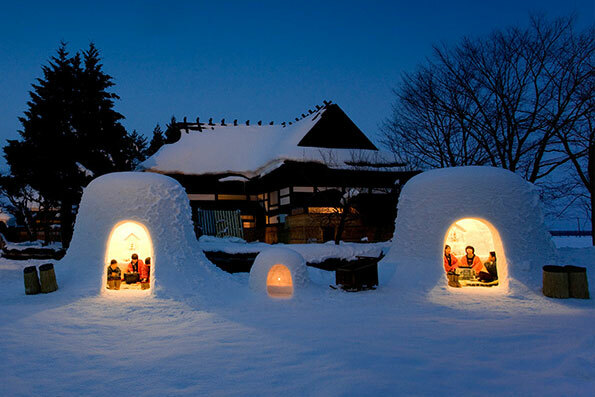 They even have ashiyu, a hot spring for your feet so you can warm up. I recommend bringing your own towel! 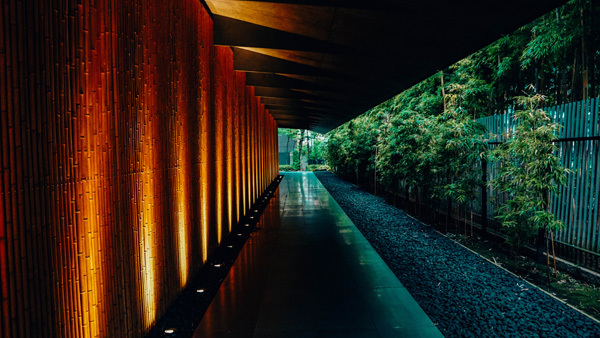 Staying at Hotel Sakan was such an incredible experience. I loved every single detail- seriously. The lobby was huge and gorgeous and there was a gorgeous outdoor courtyard with gardends, ponds and waterfalls. One of the very best parts was that there were many hot springs so I was able to experience an onsen for the first time. Wow really love this hotel. From the second you walk in, the design is eye-catching. A huge indoor pond teeming with carp leads to a garden in the inner courtyard. The room I had was a mix of Japanese and Western-style, featuring tatami and sliding doors. 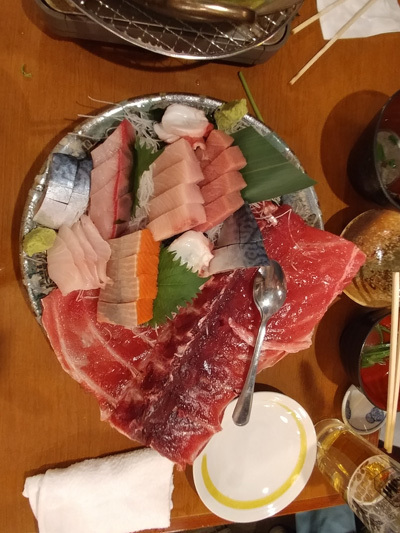 The dinner was kaiseki ryori, a wide variety of super fancy Japanese dishes, and it was great – especially the Sendai Kuroge Wagyu （Japanese black） beef. 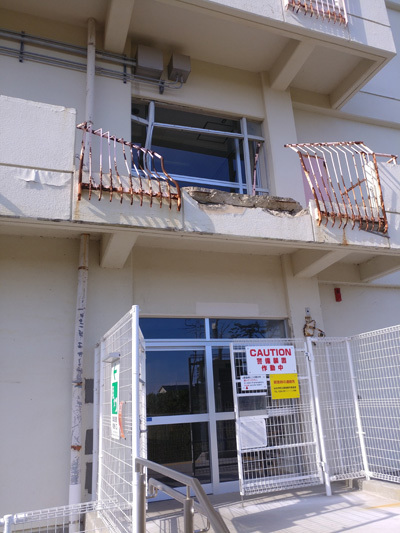 This experience was incredibly sombering and it is hard to put into the words the way I felt at the Sendai 3/11 Memorial Community Center and the Sendai Arahama Elementary school. Looking out the window of the 3rd story and being able to see the ocean so close was so surreal because I can only imagine what went through their minds as they saw the ocean coming in towards them. At the Community center, we spoke with a woman who actually was there during the tsunami and it ws so surreal, yet incredile to hear her story. She was incredibly brave and she told us about the reconstruction efforts. They are building up the hills close to the town in hopes that if this happens again, it will be able to be stopped by the hills. 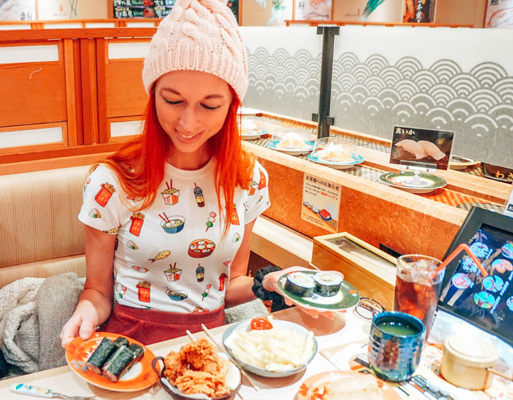 This was another one of my favorite experiences while in Japan- a sushi conveyor belt restaurant! 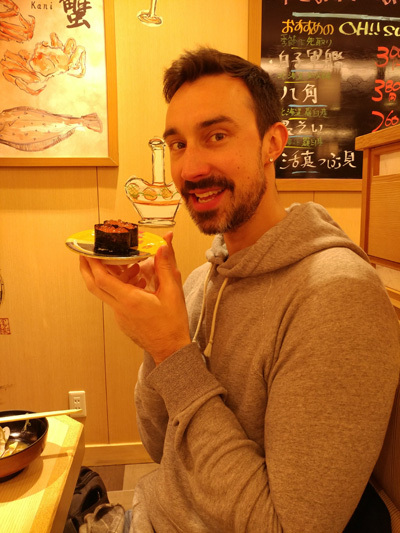 I even wore my special sushi shirt to visit Nigiri no Tokubei! The sushi comes around on a conveyor belt next to your seat and you can see which ones look yummy and pick them up! They have brochures on everything to do in the area and there is also an attendant there to help you with anything you need. 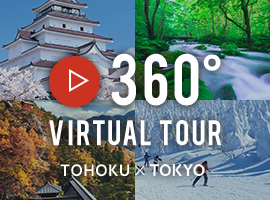 If you are headed to another area in Japan after, you can actually skype someone at their tourist information center and they will give you the information you need- which I thought was incredibly thoughtful! The Mitakisan Fudoin Temple was a very small Buddhist temple which was actually very interesting because it was in the middle of a shopping center. 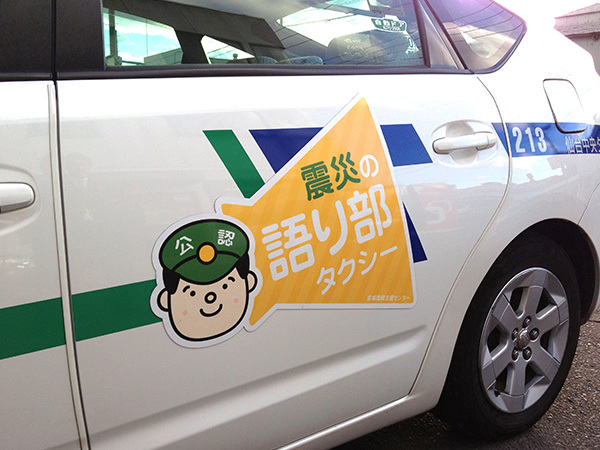 This particular one was specifically about Sendai Business prosperity. 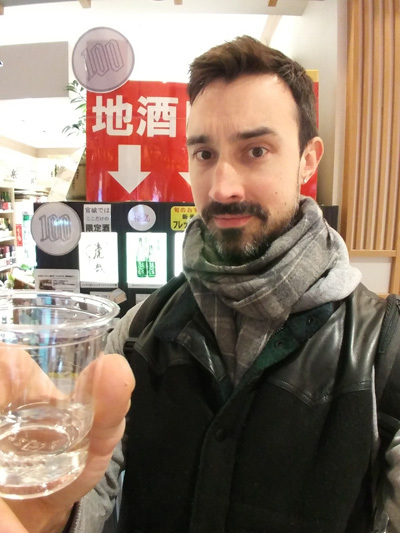 The Sake vending machine was really cool and fun! You pay a little bit of money and then you get a small shot glass of whichever flavor you picked. 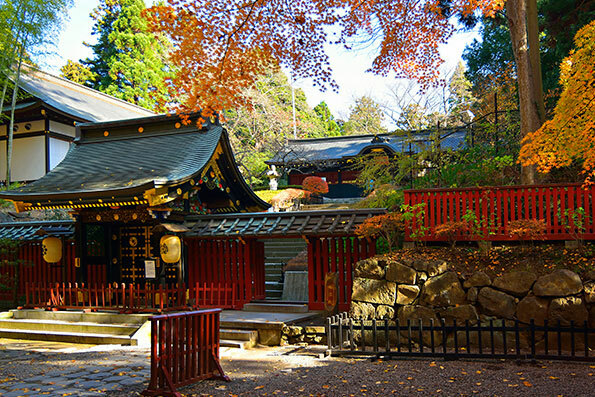 We went to the big waterfall before the school, and also an Ashura temple. They were both beautiful, I would love to spend a day hiking near the waterfall basin. 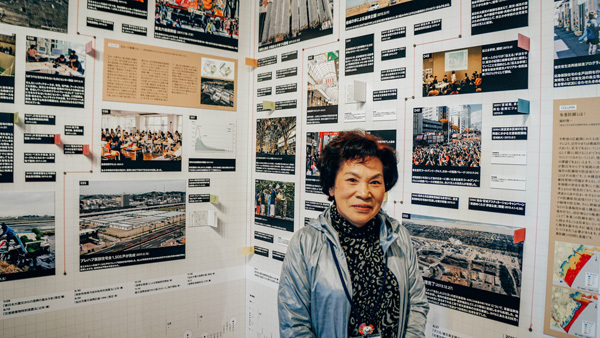 At the Sendai 3/11 Memorial Community Center, one woman who survived the tsunami, told us her story and showed us around. 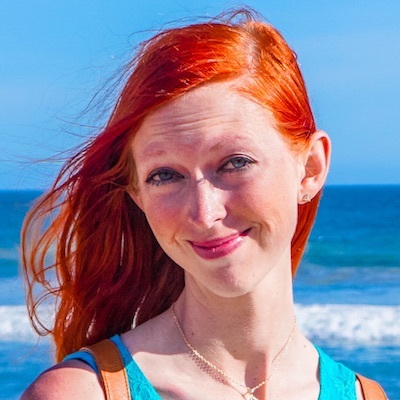 She was wonderful, hearing the story first-hand was incredibly valuable. It's a sad event, I felt it was important to learn about how people survived and recovered from a major disaster. Kaiten sushi is so much fun! Our tour guide handled the ordering from a tablet, and it was thrilling to grab our plates off the conveyor belt as they came around. Sushi was good and they had a wide variety, including some creative ones like plum/mint leaf. Sendai Tourist Information Desk must be good for tourists, because staffed with a helpful woman that spoke English and Chinese. 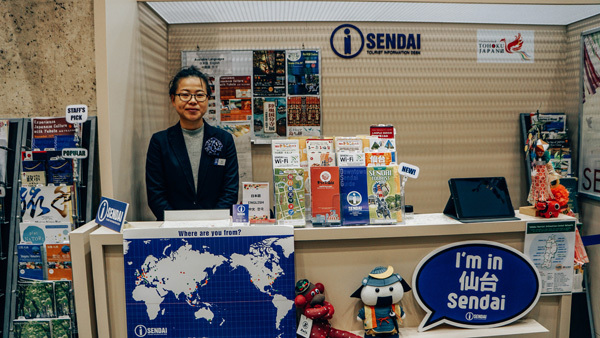 They offer brochures and maps that explain Sendai site and attractions in English. 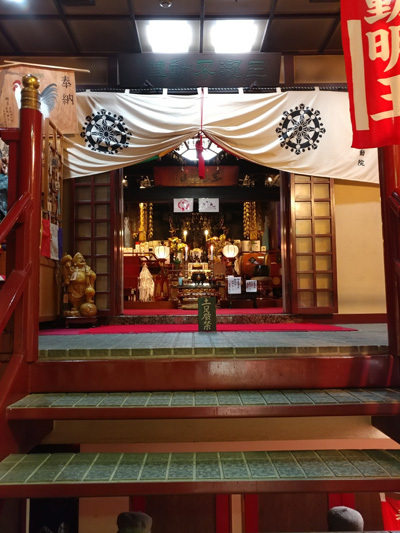 This temple was unique because it's located in a shopping mall. It seems to have a devoted following, a few people showed up to bow before the Ashura while we were there. 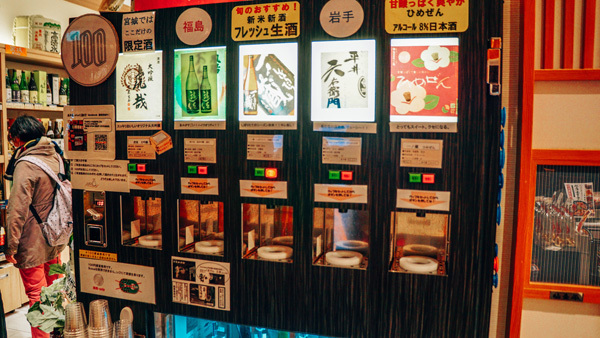 Sake vending machine is an interesting concept. There was a line when we arrived, seems like the locals also enjoy cups of nice sake for just ¥100! 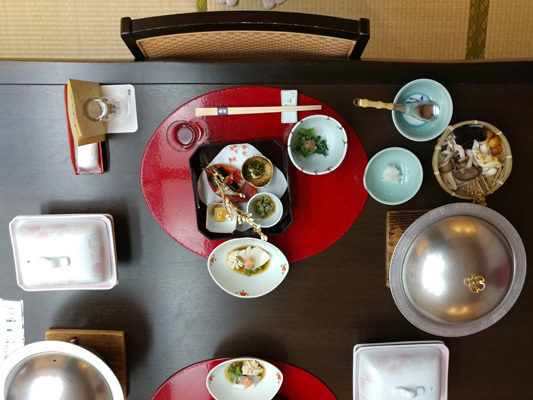 Ekibens are really fun and popular to eat in Japan. It was hard for me to decide which one I wanted, but I saw this one that had cute little food that looked like Samurais and since I love kawaii food, I had to have this one! It was very tasty as well! 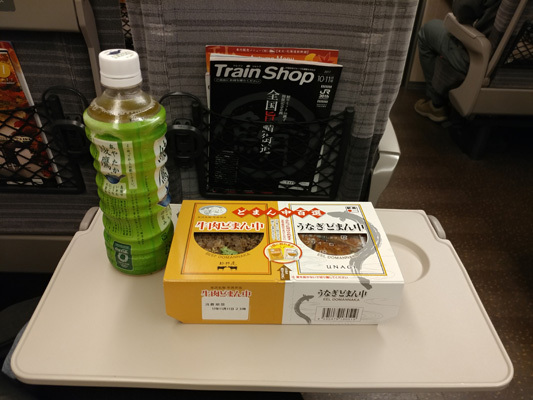 I cannot imagine to ride the Shinkansen without buying ekiben! It's basically food packed in a box that's easy to take with you and eat on the train. I had one that was half gyukalbi (beef over rice) and half unagi (eel). 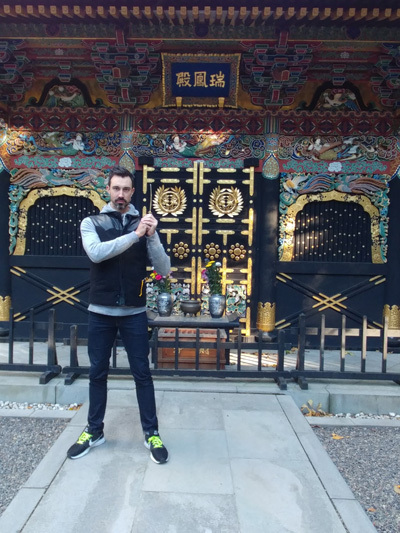 My experience in Japan was incredible. The people are so kind, the culture is fascinating, the landscapes are gorgeous, the food is delicious. 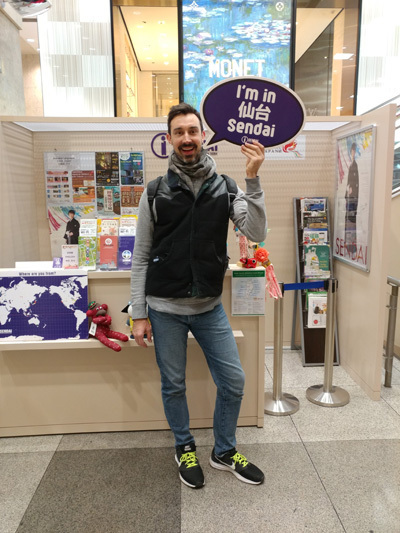 It is one of my favorite countries and I loved exploring new areas- Sendai and Akiu and would highly recommend it to anyone! Overall it was a fun tour. 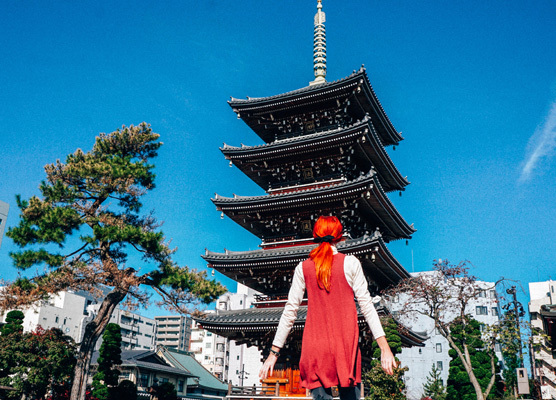 Getting a taste of Tokyo and digging in to Sendai was a nice balance between big city and northern Japan. I'm glad that my companion Aubrie is an experienced traveler and added the Akiu waterfall to our itinerary, it was really great. I enjoy being out in nature, so I could have stayed longer and done some hiking! I would love to do another tour. 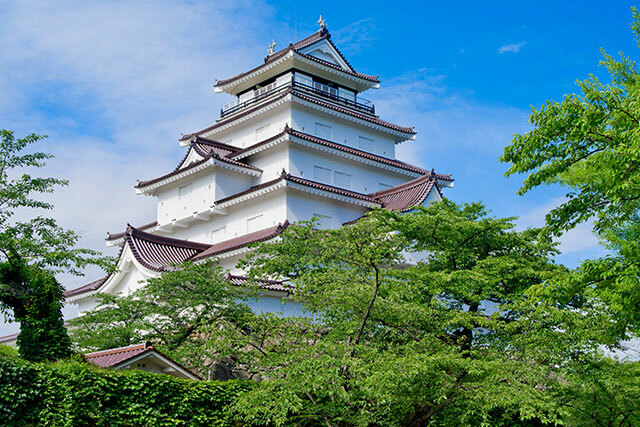 A perfect introduction to the history of Japan from the Edo period in Tokyo to the Samurai era in Sendai. 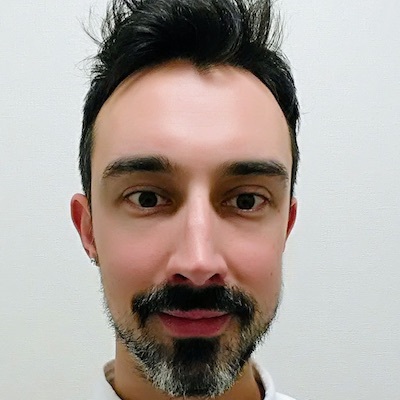 One prior visit to Japan. Overall the tour was a lot of fun. 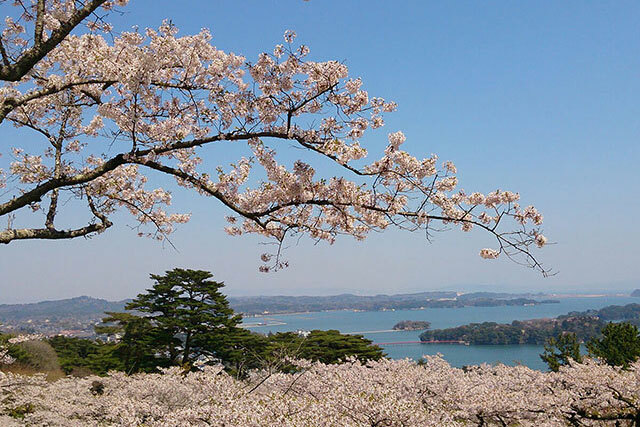 We did a good mix of natural sites and Japanese culture-related things. 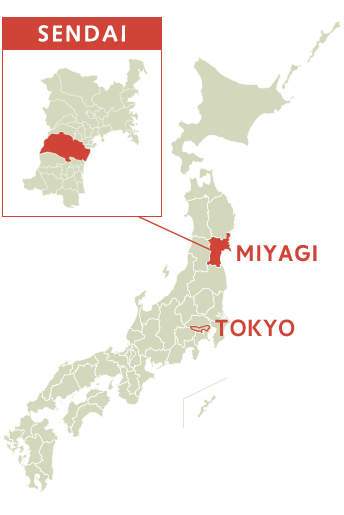 Tokyo and Sendai are very different places, with different destinations. 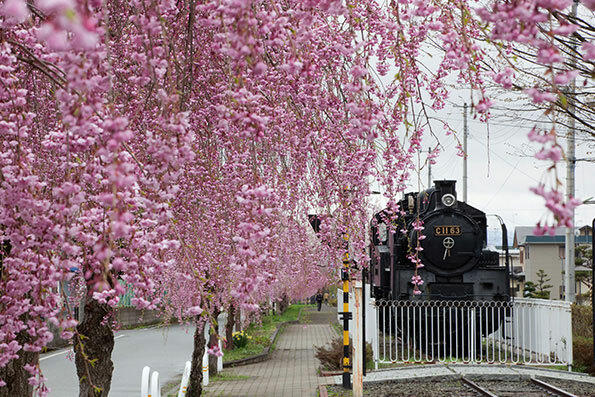 Seeing both affords the opportunity to see different sides of Japan.